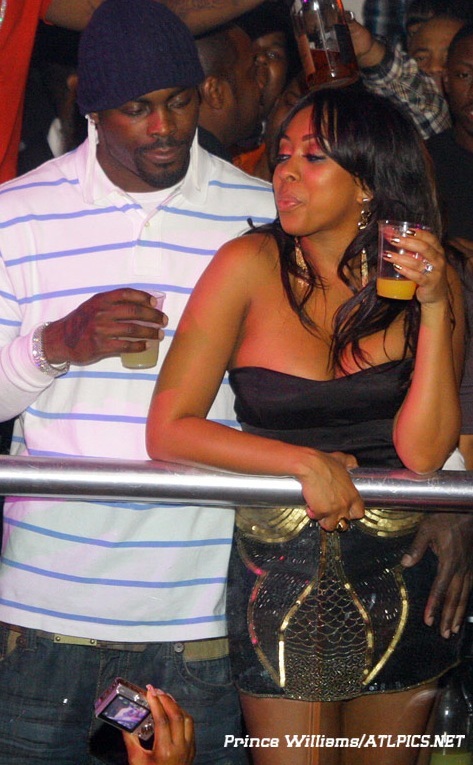 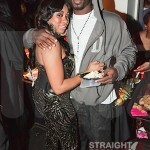 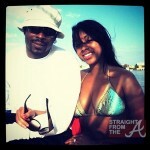 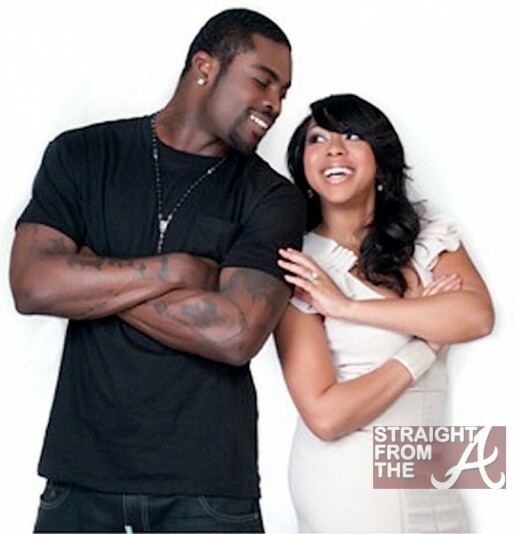 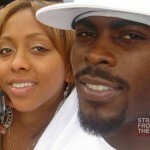 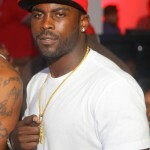 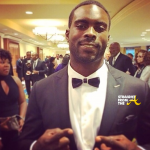 Details… Vick proposed to his baby mama back in December 2009 and now the couple are planning a June 30th, 2012 wedding to be held in at the Fontainebleau hotel and resort in Miami. 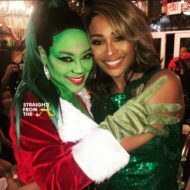 The NY Post reports that invitations began arriving in mailboxes this month and the guest list includes at least 300 family and friends. 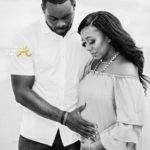 Sources say the couple’s guest list includes Vick mentor and former Colts and Buccaneers coach Tony Dungy, Eagles coach Andy Reid, Vick’s NFL superagent Joel Segal, Eagles running back LeSean McCoy and other teammates. 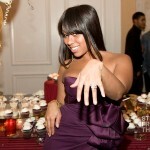 Fashion-loving Frink co-owns accessories line and boutique PNK Elephant.